A step-by-step guide for children's outdoor games. 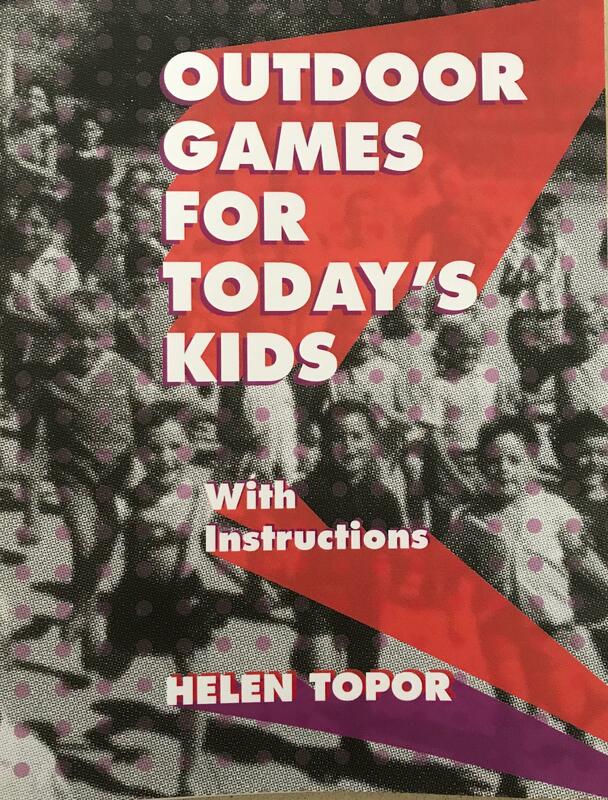 Drawing on her personal experiences at Benalla Migrant Camp – and her worry about the inactivity of children today – Helen Topor has filled a book with games that transcend time and culture. With rules passed down by older kids at the camp, – this step-by-step guide promises to provide fun and combat boredom. Many of the games don’t depend upon culture, gender or age, which adds to their popularity with children from all backgrounds. The children of Benalla Camp had few resources, so the games they loved can be played by children wherever they live. They will also encourage them to spend time outside developing their physical and interactive skills while having fun. With photographs, tips, benefits, and ‘did you know?’ segments, this book is an excellent gift idea.